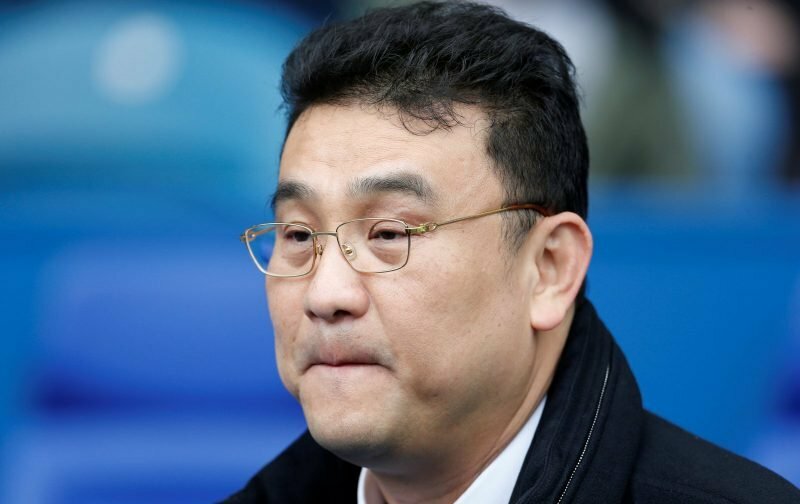 Sheffield Wednesday have confirmed that owner Dejphon Chansiri will hold another ‘open’ fans forum later this month and gripes and frustrations continue to grow within the fanbase owing to our current form in the Championship and the decisions taken by manager Jos Luhukay. 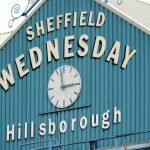 The last such event where our owner spoke openly and didn’t really dodge questions – even if for obvious reasons some questions were sensibly answered from a commercial footing – did allay some fears and calm some tempers and the club will be hoping this ‘no subject will be off the agenda’ repeat will be equally as successful. The event will take place on Thursday, December 20 and tickets are free and available on a first come, first served basis. Clearly, they have some issues they want to address on various claims and I guess fans will be interested as to what those clarifications might be.